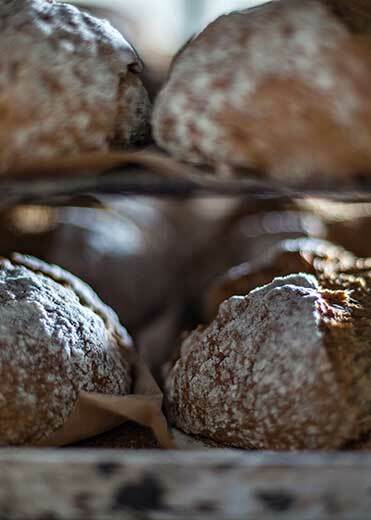 Cuthbert’s are proud to be one of Ireland’s premier producers of handmade baked goods, making a wide range of breads including everything from traditional Irish sliced pans, to French inspired baguettes along with a wide variety of other products including spelt, crusty, seeded and non-seeded loaves. We also produce a range of classic sourdough products and traditional Polish breads. 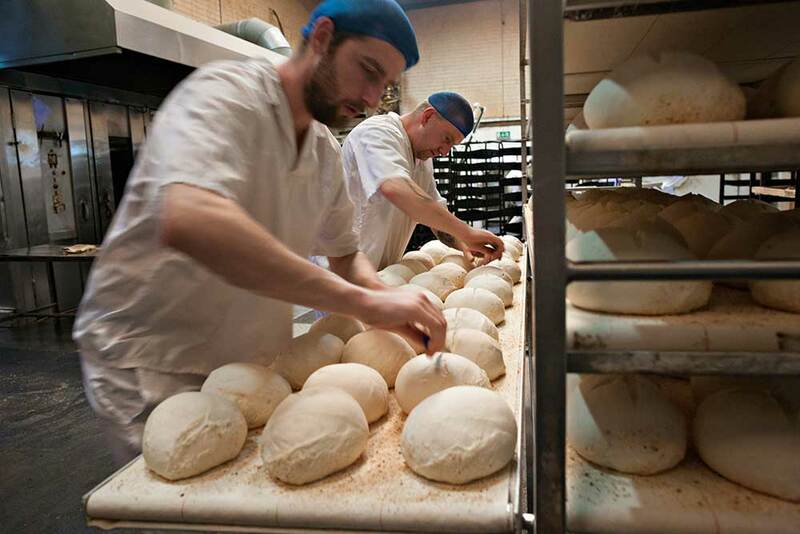 Jack Cuthbert’s range of handmade bread is available in all major supermarkets and independent stores throughout County Cork and further a field.